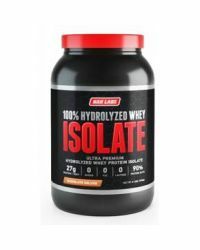 Made with 100% hydrolyzed whey protein only ? NO caseins, whey isolates, whey concentrates, soy, or plant proteins. 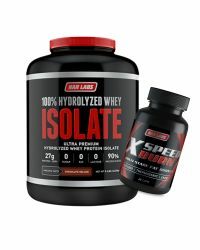 Fast absorbing protein without the need for further breakdown to reach rapid and complete absorption.